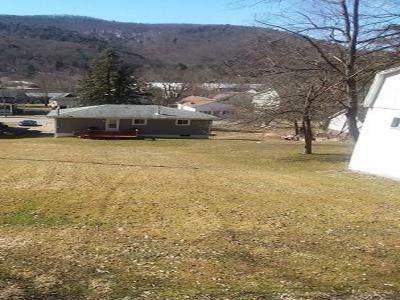 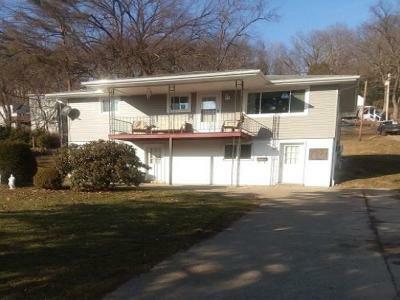 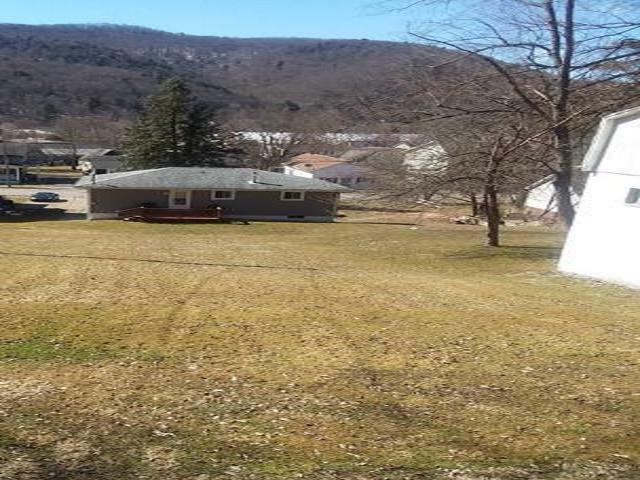 NEW ON MARKET: This 3 bedroom raised ranch has 1.5 baths and a full basement. 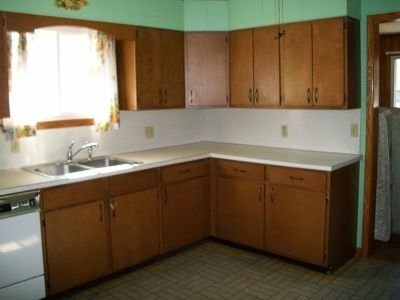 The eat-in kitchen has plenty of cabinetry. 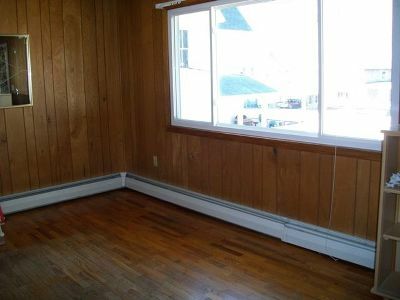 A former beauty shop in the walk out basement is heated and would be great for a hobby room, etc. 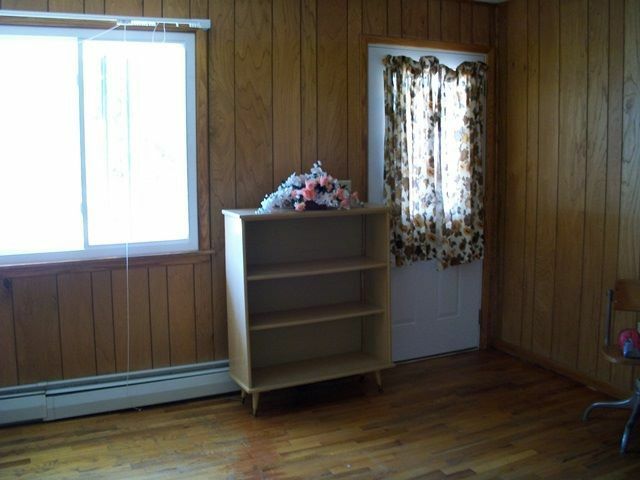 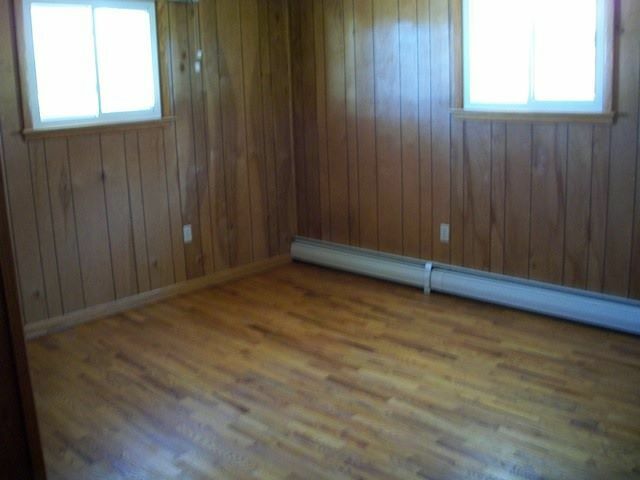 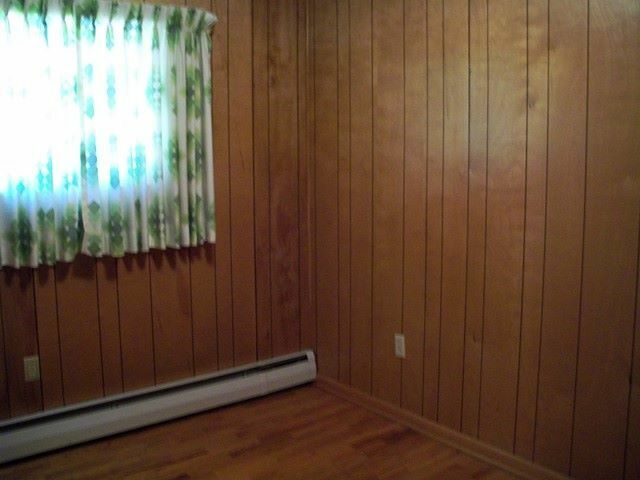 The bedrooms are all good sized with spacious closets. 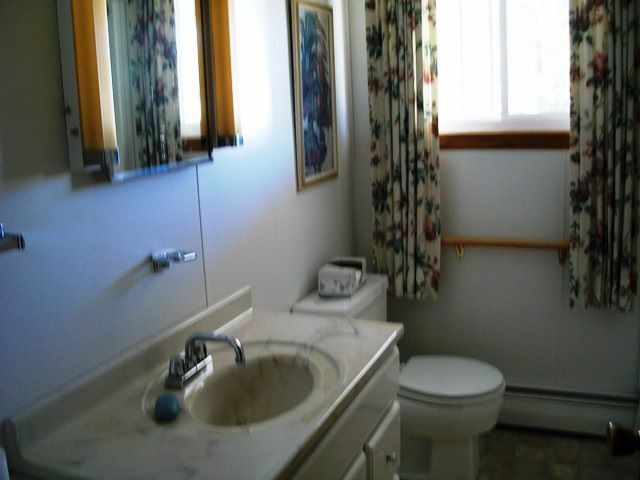 Wood floors, newer windows, exterior doors, insulation and vinyl siding. Front & rear decks are an added plus along with a double lot.